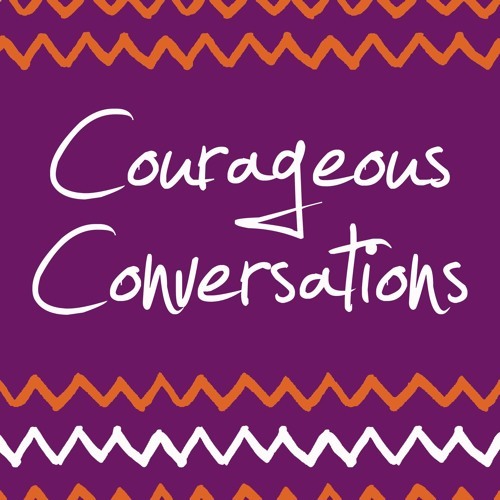 Courageous Conversations is a series exploring the intimate side of activism; what it takes to show up and make change during this critical time in history, in an effort to become more effective changemakers. Supported by the Ford Foundation and created by Jillian Reilly and Jenn Warren, the podcast promotes authentic engagement as a vital component of social justice and social change. Produced by Jenn Warren, with music courtesy of Benjamin Verdery. Follow us on iTunes or wherever you listen to podcasts.